Our online form makes booking your appointment easier than ever! Simply click here and select the date and time that suits you! Comfortable, clean and spacious waiting area with children’s toys, the latest selection of newspapers and magazines, cool water on tap, free Wi-fi and always a friendly smile when you walk into our reception. We’ve invested in five fabulous new treatment rooms; all housed with the latest equipment to ensure you’re taken care of with the utmost professionalism in the utmost comfort. From toddler to teen, we want your whole family to feel right at home with us, bringing you brighter, healthier smiles for years to come! 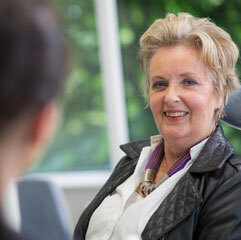 A huge part of the dental experience is feeling comfortable with your dentist. 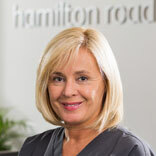 We quickly build a rapport with all our patients, getting to know you and what you need. 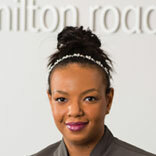 Welcome to the Hamilton Road Dental Practice. Here, we offer Dentistry that’s a little different. 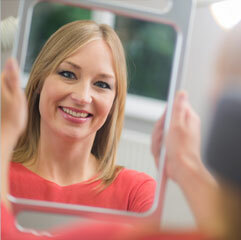 To create the perfect environment where you and your family can have a pleasant, positive dental experience. 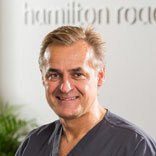 When I visit Hamilton Road Dental, Jonny and his team really make me feel at ease. 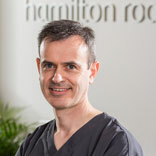 Whether it be visiting the hygenist or getting a new filling, I know I am getting the best treatment available. I no longer feel that awful dread when it’s time for a check up!